Wireframe | Listen Free on Castbox. This episode asks: what's the difference between designing for accessibility versus designing inclusively? To find the answers we look at everything from WordPress blogging software to the Xbox controller. We even start with some early lessons from, of all places, TV’s “French Chef,” Julia Child! Bon appetit! 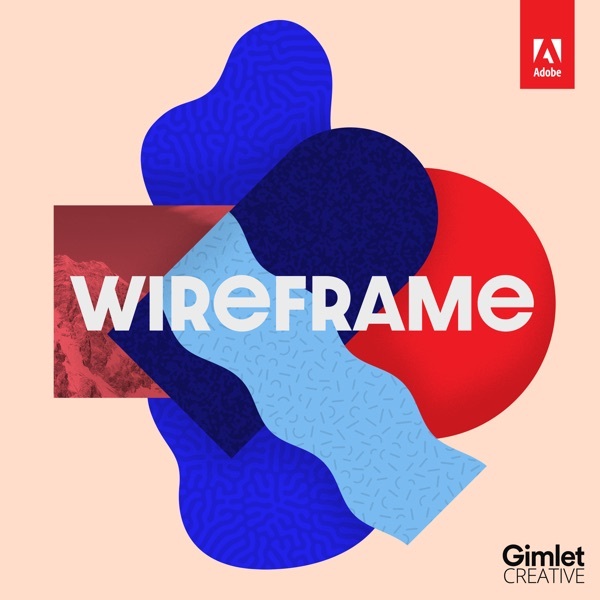 A short but special bonus episode of Wireframe, recorded at Adobe MAX in Los Angeles, a.k.a. the world’s largest creativity conference, which this year brought together more than 14,000 creative pros—designers, photographers, videographers, illustrators, artists, and more—all in one place. So it was an ideal opportunity to ask them: What does good design mean to you?